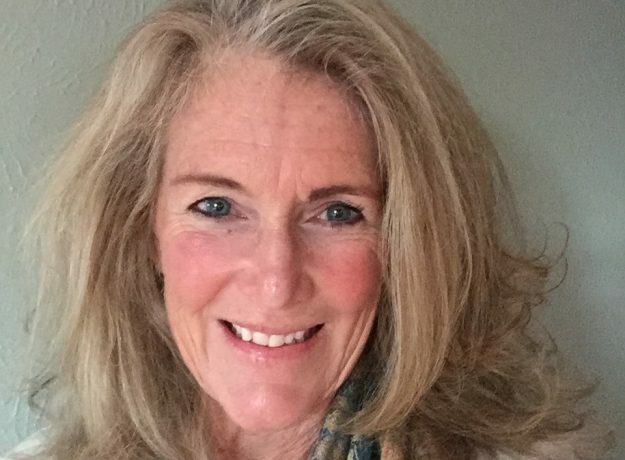 Linda is Licensed Professional Counselor, Certified Hakomi Therapist, Certified EMDR Therapist, Reiki level 2 practitioner, and Certified ParaYoga Level 1 teacher. She offers a compassionate, integrated approach to psychotherapy, including yoga therapy as informed by ParaYoga practices, encouraging clients to explore how symptomology such as anxiety, depression and trauma are held in the body, often below the level of conscious awareness. Her practice is rooted in the client-centered principles of the Hakomi method of experiential psychotherapy: therapist and client work together to create a safe healing environment where change can happen without force through the encouragement of self-study and non-violence. Linda considers psychotherapy to be a spiritual practice, where her role as therapist is to facilitate the dissolution of the clouds that obscure the light of the soul from shining. She is passionate about her work and is continually inspired by what can emerge when sitting in mindful awareness with her clients. With her original educational background in biochemistry, Linda worked in biotechnology as a process development scientist for 15 years prior to changing careers. Her extensive study of neurophysiology related to emotional, psychological, and physiological difficulties greatly informs her psychotherapy practice. Linda began her journey with yoga in 1995 at the Kripalu Center for Yoga and Health, in the Berkshires of western Massachusetts. This was life-changing experience that began her career transition. Linda’s psychotherapy practice, BodyMind Integration LLC, is located in the Capitol Hill Healing Center in Denver, Colorado. She works with individual clients as well as couples, and facilitates groups in The Four Desires. She also sees clients in her home office in Boulder, Colorado and in Frisco, Colorado, where she finds respite in the mountains and can be found playing on her bike and skis.